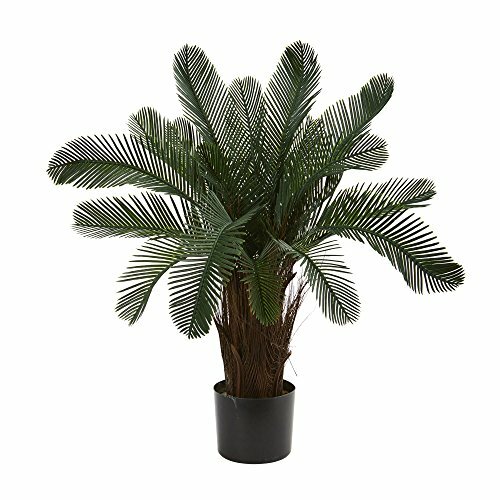 The natural looking cycads stands at two feet tall with dark fronds giving volume to this artificial plant. It's natural looking trunk completes the overall look. Add a bit of nature indoors or out with this UV-resistant tree. If you have any questions about this product by Nearly Natural, contact us by completing and submitting the form below. If you are looking for a specif part number, please include it with your message.